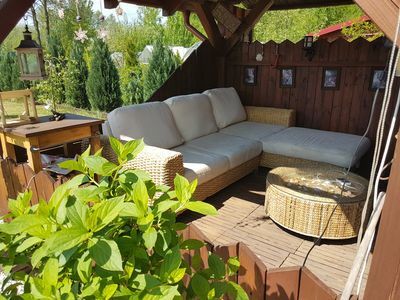 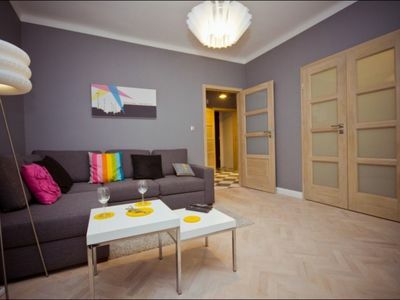 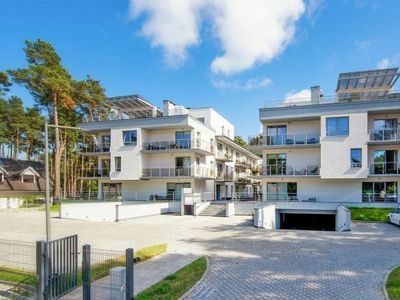 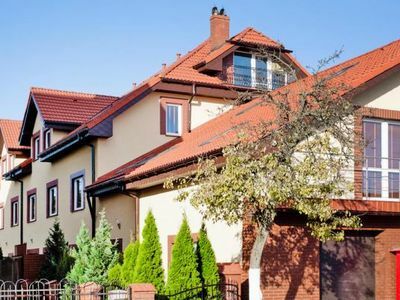 This comfortable apartment is situated in the Seaside District of Świnoujście, in a quiet neighborhood with shared garden, numerous shopping centres and restaurants. 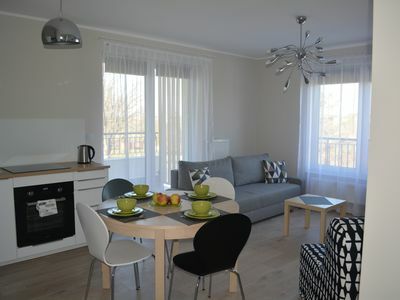 Only 190m from the promenade and 450m from the beautiful sandy beach. 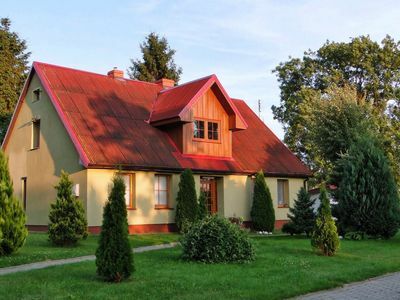 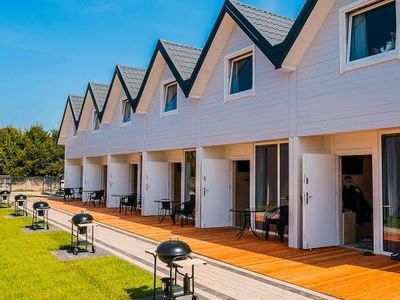 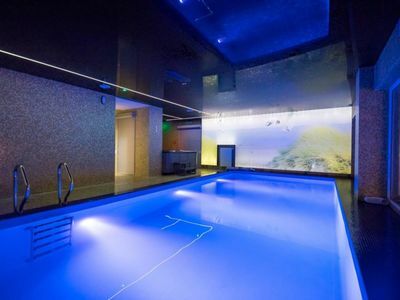 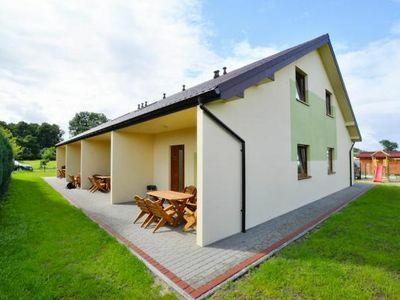 Large holiday home 7 km from the sea. 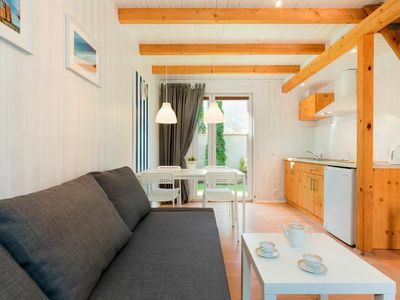 Living room, terrace, 3 bedrooms, garden. 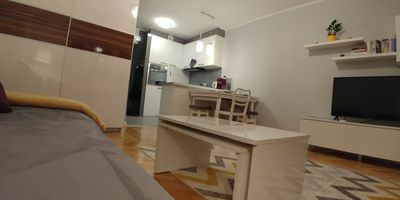 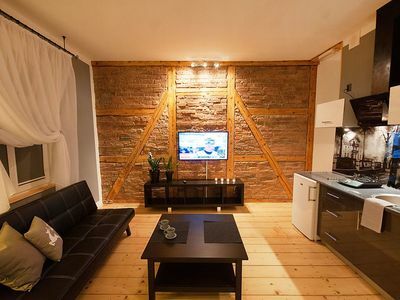 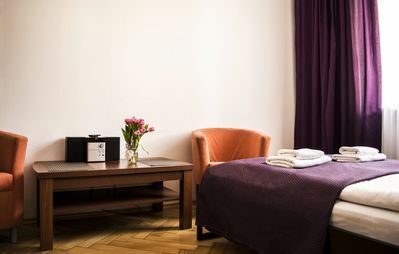 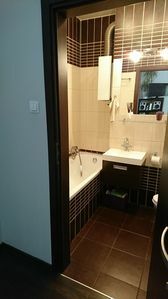 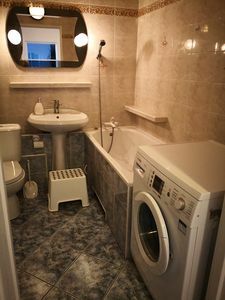 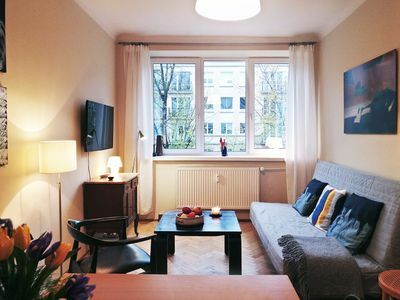 M22 apartment in Stare Miasto with WiFi.